An exceptional and outstanding woman turns 85. EINFALLSREICH was fortunate enough to conceive and implement the campaign to promote its members in 2019. 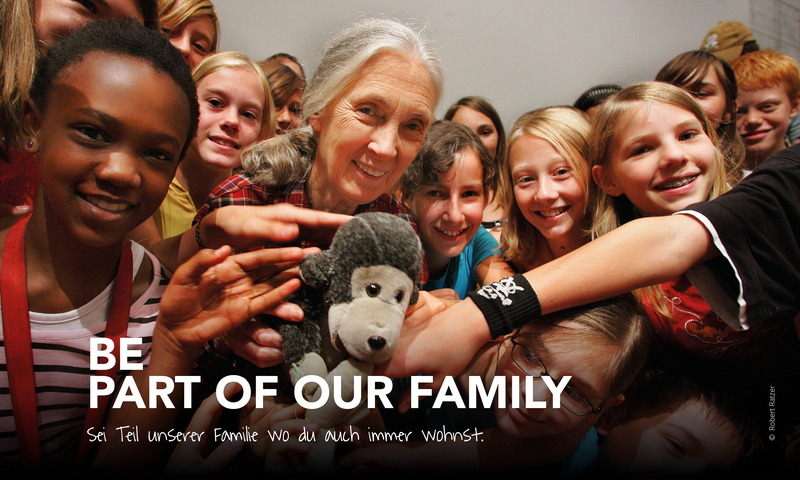 Happy Birthday Jane Goodall! We wish you all the best! 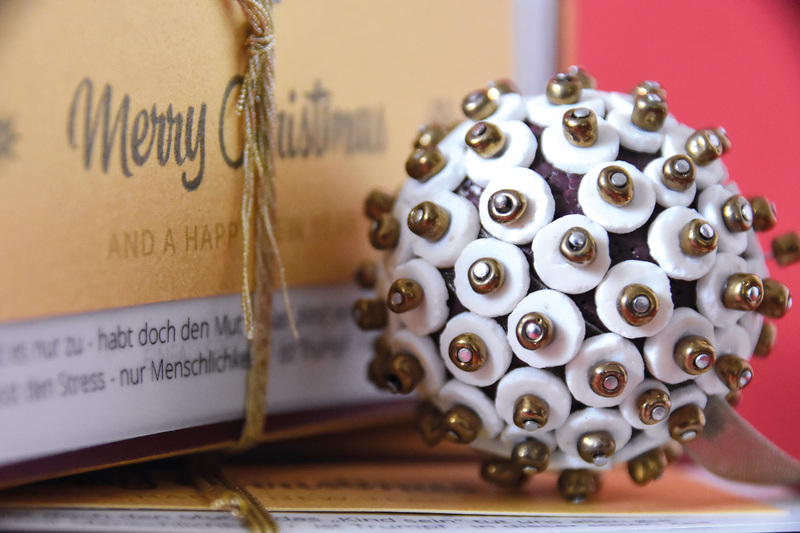 "A Namibian Christmas" – this year our annual Christmas to our clients comes from Africa. We really enjoyed it and it also serves a charitable cause. Raffael zählt neben Leonardo da Vinci und Michelangelo zu den bedeutendsten Meistern der Kunstgeschichte. 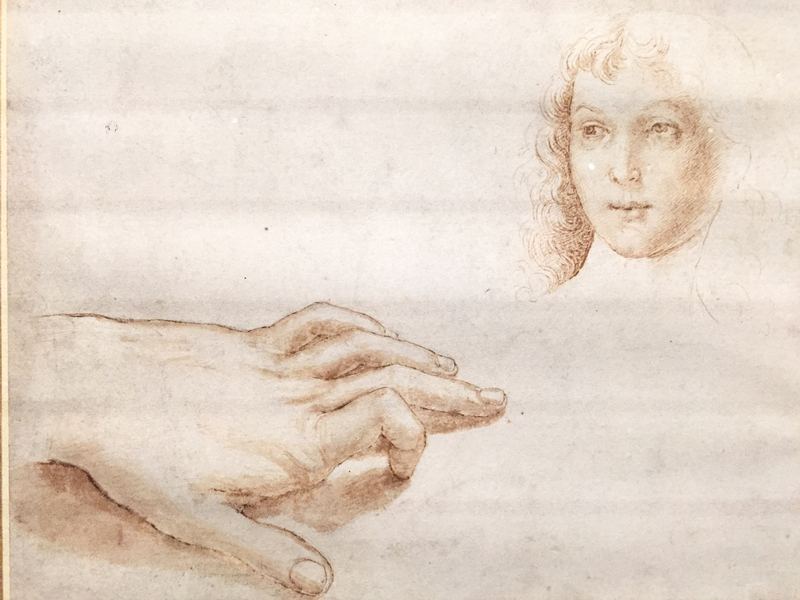 Ob als Maler und Architekt in Florenz und Rom oder im Auftrag von Päpsten und Fürsten – Raffael ist ein wahres Universalgenie der Hochrenaissance. 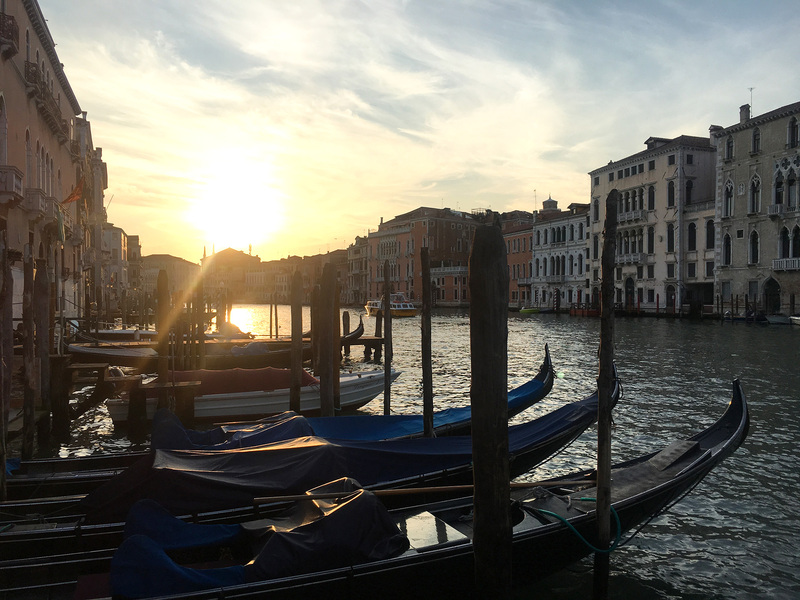 Just on time for the Biennale we spent a day in Venice in order to visit the beautiful "la Serenissima"
EINFALLSREICH – IMAGINATIVE, RESOURCEFUL AND INVENTIVE. OUR COMPANY NAME REPRESENTS ALL THESE VALUES AND SPEAKS FOR ITSELF. WE LOVE TO DEVELOP IDEAS AND TO CREATE SOLUTIONS TOGETHER WITH OUR CLIENTS TO SUPPORT THEM IN ACHIEVING THEIR OBJECTIVES. WHAT SETS US APART FROM OTHERS? WE PUT OUR HEART AND SOUL INTO EACH PROJECT – AND YOU WILL NOTICE THAT STRAIGHT AWAY.